We provide a CCTV sales & installation service to clients in Dublin, Galway, Sligo, Leitrim, Cavan, Longford, Roscommon, Offaly, Westmeath, Meath, Kildare, and elsewhere. 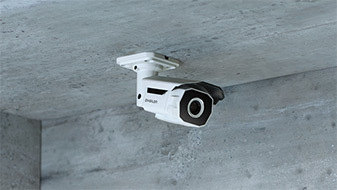 HD surveillance cameras change everything. 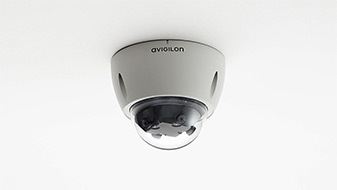 HD surveillance & security cameras provide superior image quality, faster response, indisputable evidence. 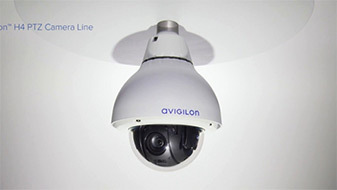 Midland CCTV Sales Ireland provide a wide range of tailored CCTV security camera surveillance solutions to suit your businesses needs. We supply an award winning range of HD Security cameras, CCTV cameras available for both internal and external applications. 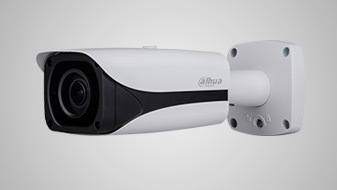 We provide CCTV sales & installation of HD Security cameras from 1 Megapixel to 29 Megapixel. A professional CCTV system is not something that you can buy off the shelf or on the internet, that’s why we pride ourselves in system design to suit each individual application and budget. 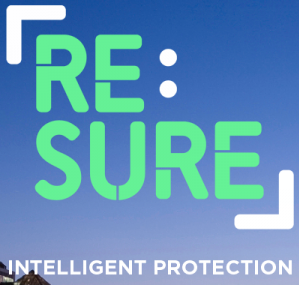 Your security system is of vital importance in protecting your assets ,staff and customers and in fighting fraud and false insurance claims. 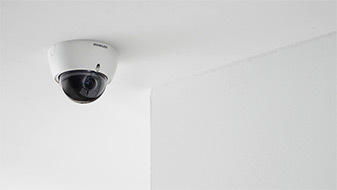 Contact Midland CCTV Sales for a free consultation & demonstration. 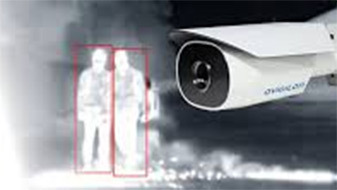 Normally used for internal applications they are available with and without IR (night vision) capability. Those are excellent for giving an overview of a large shop floor or warehouse , normally used in conjunction fixed cameras in key areas. Their normal application is for outdoor use, available in various lens options to suite required views and always have built in IR for night vision. This model is indented to be used by an operator e.g. a security guard on an industrial estate using a joy stick to control the camera. We do not recommend a PTZ in normal systems. 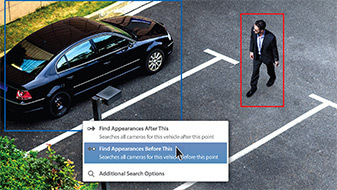 The Dahua range are available in fixed and Varifocal Lens options, and also include an ANPR version with easy to use software. Those are available in hand held and fixed units. Those cameras are mostly used on monitored sites. 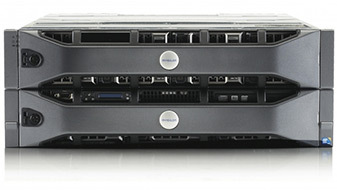 All video images are recorded to a device known as a NVR (network video recorder) or a server in larger commercial installations, the standard recording period is thirty days, incidents are easily backed up to an external device or saved or bookmarked in the case of a server. 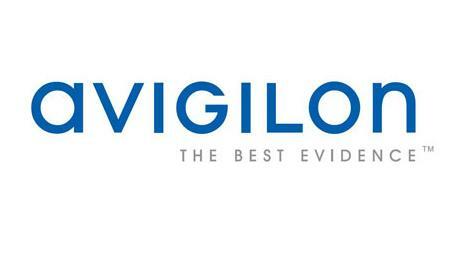 Watch to see which Avigilon cameras were prescribed to enhance patient and staff safety for East Texas Medical Center’s 9-hospital network.